A short drive from Key Largo will bring you to the unspoiled waters of Flamingo and Everglades National Park where we will be surrounded by mangrove shorelines. It is here where the Gulf of Mexico meets Florida Bay to create some of the best back country fishing in Florida. 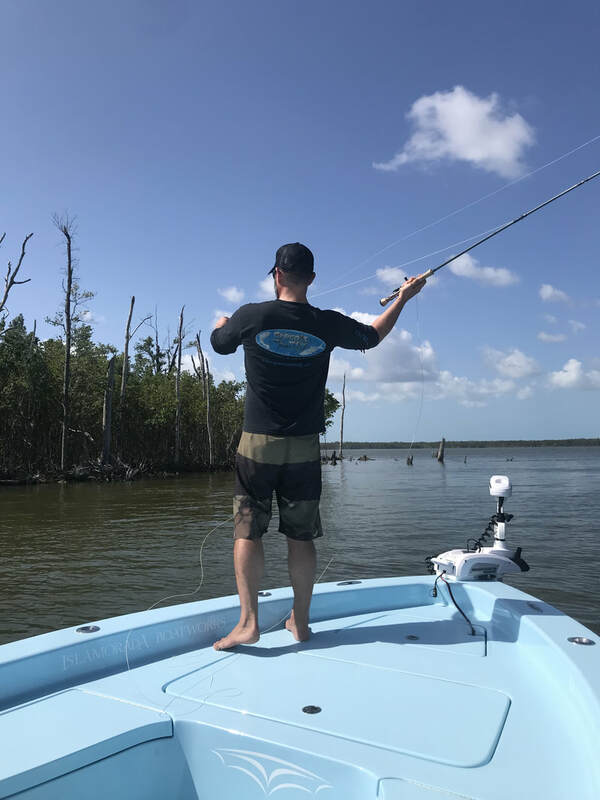 These waters are teaming with Tarpon, Snook, Redfish, trout, and a seemingly endless list of fly and light tackle fishing opportunities. View rates below. While vacationing in South Florida or the upper Florida Keys area book a tarpon fishing charter in Biscayne Bay. Biscayne Bay National Park offers outstanding sight fishing opportunities with both fly and light tackle for Tarpon, Bonefish, and Permit. Tarpon fishing charters in Biscayne Bay will provide the avid fly or light tackle angler with an exciting day of fishing in one of our countries most beautiful National Parks. 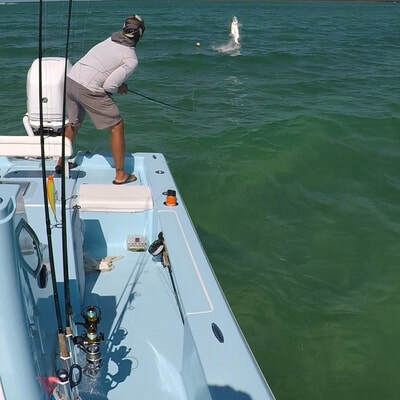 The prime season for tarpon fishing in Biscayne Bay is mid April through June. This season books fast so contact Capt. 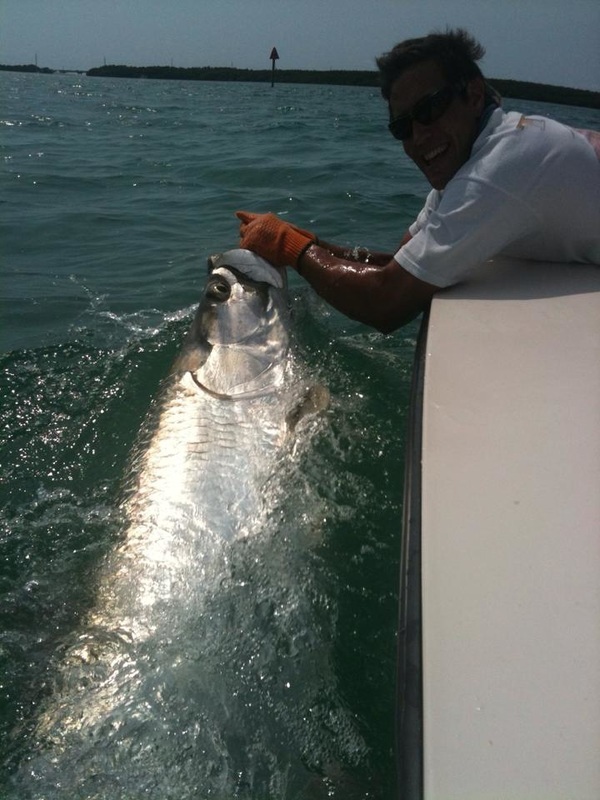 Brett Greco to lock down dates for your tarpon fishing charters in Biscayne Bay. View rates below. 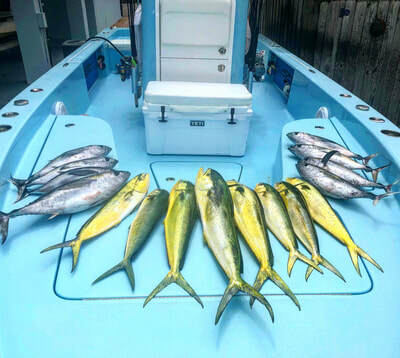 A fishing vacation based out of Key Largo Florida offers the avid angler the best of both of Florida’s coasts. You will have the opportunity to target tarpon, snook, permit and bonefish on the flats oceanside where these species will be traveling along channels and shorelines. ​View rates below.